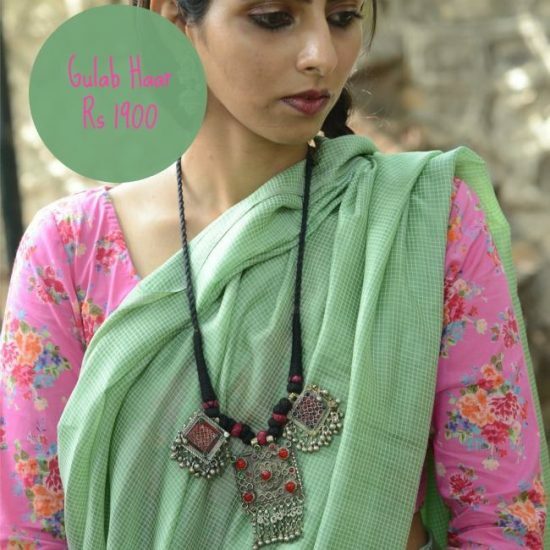 Weddings and festive occasions are round the corner, and jewellery beckons once again! When I was growing up, attending any wedding meant, a trip to the ‘bank locker’ to retrieve gold jewellery, and after wearing and displaying it to the world, another trip back was needed to the locker to put it all away! Thankfully, today, you have the power and choice to confidently select from a plethora of jewellery available, perhaps in silver, mixed metal, pearls or semi-precious styles, based on the look you are trying to achieve. 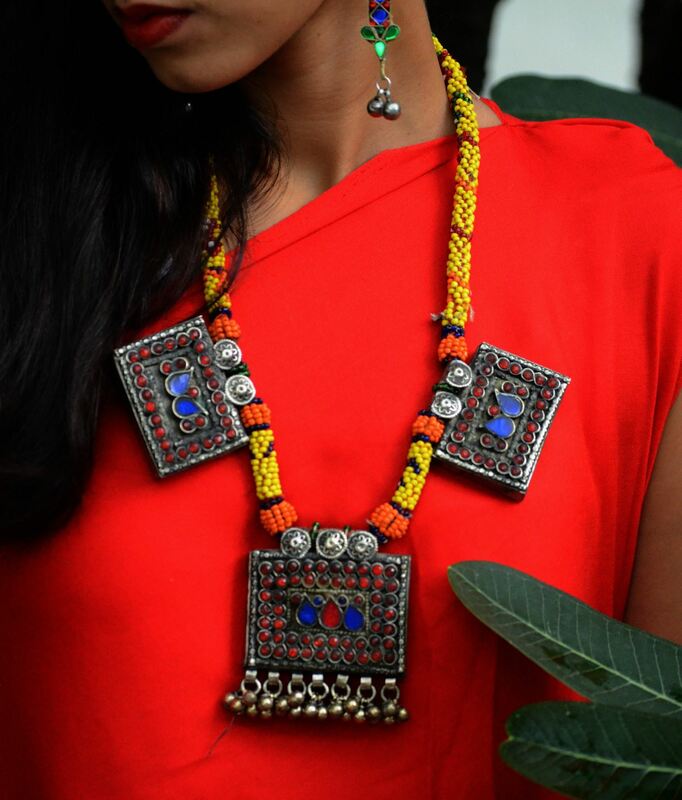 Thanks to the talented artisans and designer-makers, we have access to some beautiful, hand-crafted pieces. I absolutely am in love with silver jewellery…it’s elegant, stylish and makes me feel ‘earthy‘…do you feel that way with it too? Gold, certainly doesn’t have this effect on me; am clearly very partial to silver and sometimes, when a bit of colour is thrown alongside it, I think it turns totally magical. 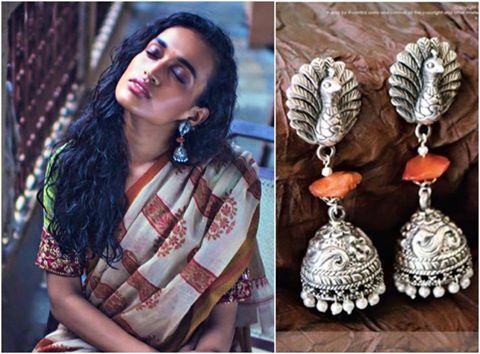 Have a look at my favourites from these amazingly talented jewellery crafters aka designers, who work their magic on silver, metals, stones and more and turn them into luxury. 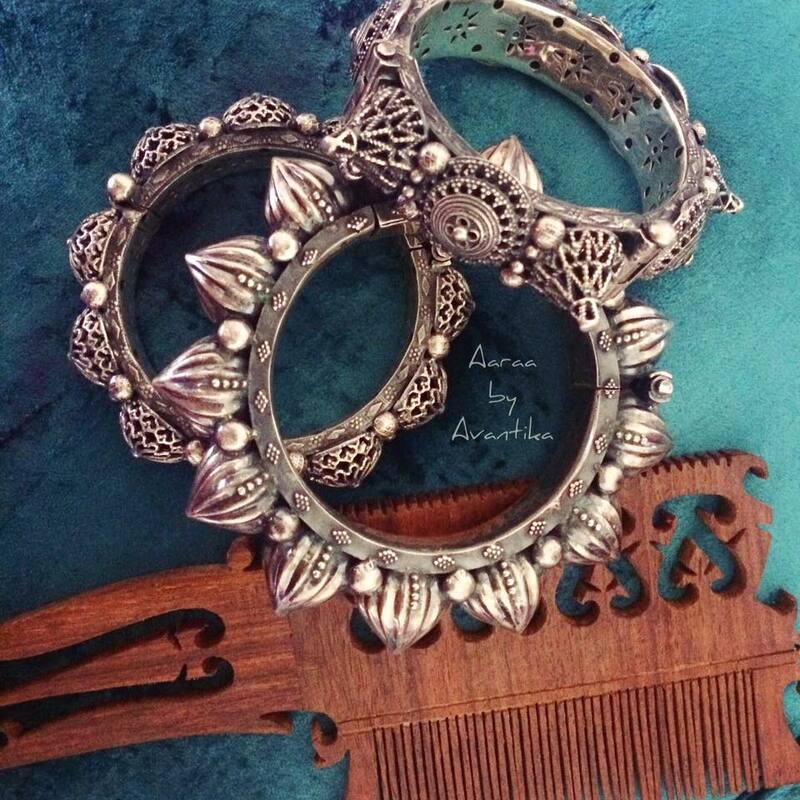 Aaraa by Avantika creates magic with silver by moulding it into all kinds of styles, contemporary and the very traditional. Is this what you have been looking for? 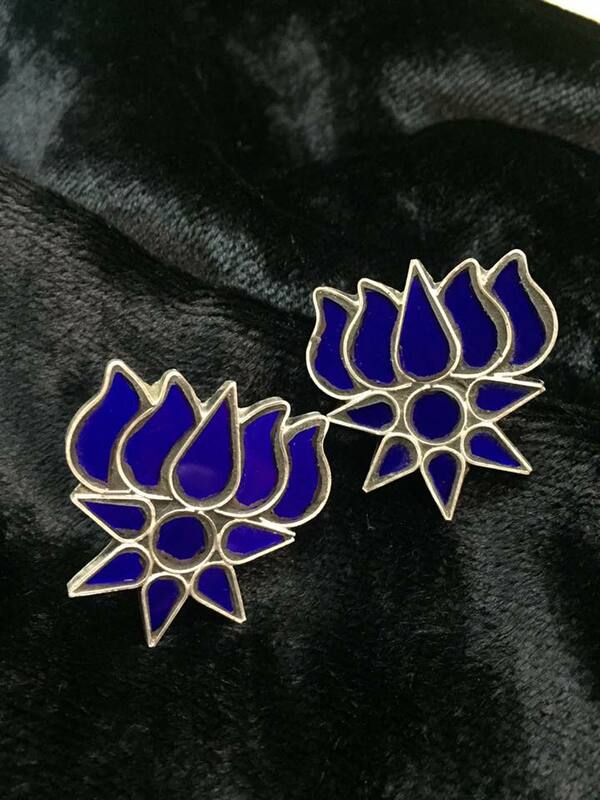 To order from Maharani Baug:Contact them on Instagram by clicking here or on facebook, by clicking here. There is nothing better than carefully chosen hand-crafted jewellery to complete a look. Agree? Buy handmade when you can, be notjustashopper! Wow! A very well articulated article. 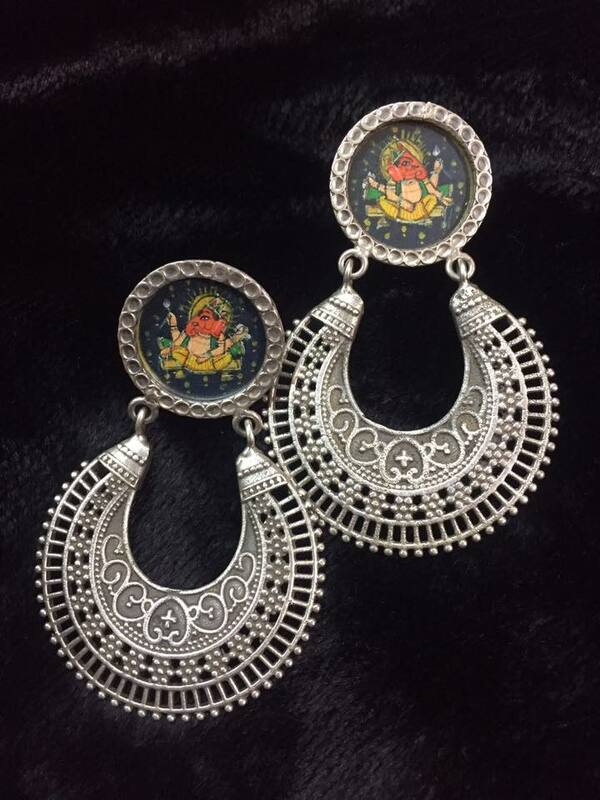 Can you please do an article about difference between Kutch jewelry and Kuching Jewelry too? Thanks for writing to us and yes, we would love to. Is there any specific topic in differences that you would like to know about? Feel free to write to us.